First time Boxster buyer looking to get into a 986! Ideally it would be located in the Midwest as I live in Indiana but will travel for the right car. Below is a list of wants but open to what is available. 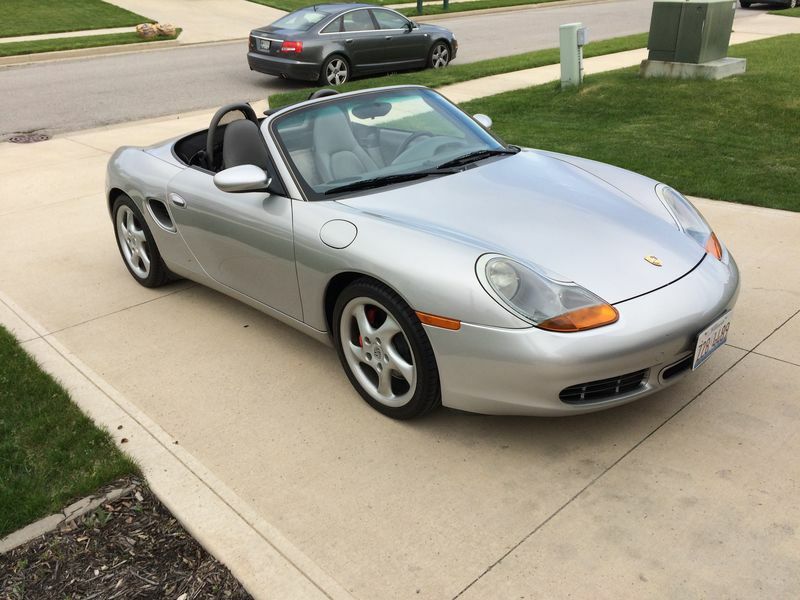 Looking on this forum since there are so many great enthusiasts here that take care of their Boxsters. Thanks in advance for any leads! Hello - I sent you a private message. Fantastic! Looks like an excellent example of an original S.